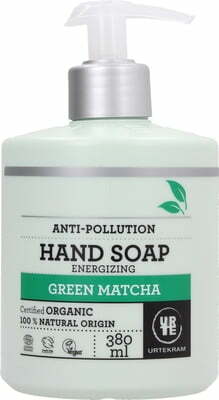 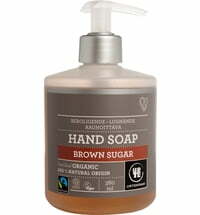 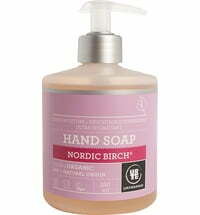 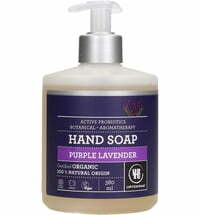 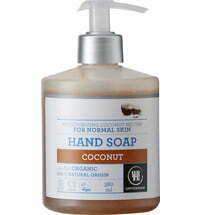 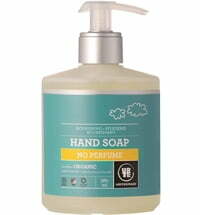 The hand soap is ideal for daily use. 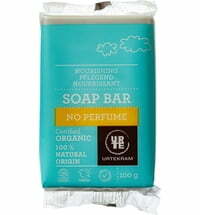 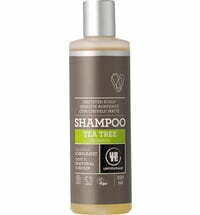 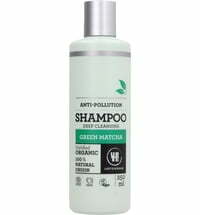 It provides a gentle cleanse without drying out your skin. 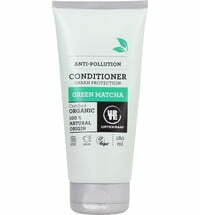 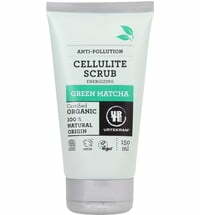 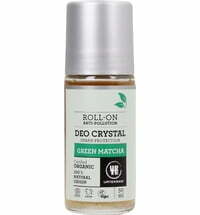 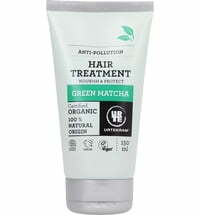 Organic Japanese matcha extracts and microalgae keep the balance of the skin intact and provide antioxidant protection.